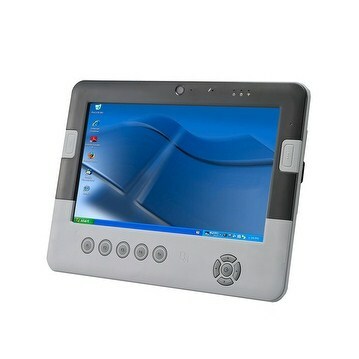 The ASTERIX DASH is a robust Tablet PC, designed to provide mobility in many vertical applications. The DASH is sealed against spill and dust, and is sunlight readable for outdoor applications. With Windows7 preloaded, application developers will take less time to migrate their existing applications, or develop a new application. As a result, the DASH allows a quicker "go-to-market" product release, and a larger return on investment. The DASH is slim and weighs less than 2.65 lbs. With a variety of integrated peripherals, such as magnetic stripe reader, barcode imager, and GPS, the DASH allows mobile professionals to achieve a higher productivity.